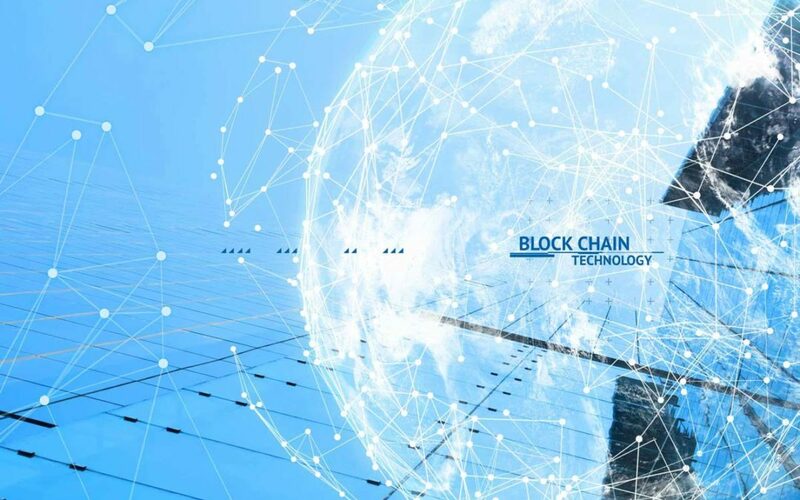 Earlier this month, Utilidex announced it had been working with Microsoft on blockchain technologies as part of its “Project X” initiative to identify new operating models in the energy market that could potentially revolutionise the way the industry works. You may have heard of blockchain. It is clearly a hot topic right now. You may have a vague idea what is does. But what exactly is it? The blockchain story really began with Bitcoin. The digital currency which was going to replace our everyday money. A very important aspect of “money” is you can’t forge it – people need to know it is legal tender and they need to be able to trust it. If it’s going to work as a currency, you also need to be able to perform multiple transactions between lots of people, without needing to speak to a central party. So you and I can buy from the local shop, without really telling anyone (or the central bank) about our transaction. This requirement is no different in the digital world – you have to be able to see “digital money”, trust that it’s real and not forged, and then buy/sell with lots of people without telling everybody. And it’s the underlying technology blockchain that achieved this feat for Bitcoin. So whilst there’s a lot of complex jargon to understand – nodes, miner nodes, worker nodes, solidity code to name but a few, the concept is actually a simple one – blockchain is a technology that allows people to perform transactions with one another or share data with one another, without the need for a central party to do the admin or for everybody else to know what happened. But Bitcoin is really only the beginning of the blockchain story. The technology has many other applications beyond digital currency. Some companies have approached this as a way to solve existing energy transactions in the market place, whether that be settlements and/or customer changes. Ultimately our focus is on the end customer and how we can help them. This is a big moment for the energy industry. Recent months have seen increasing intra-day volatility in wholesale prices – a trend which will likely continue. At the same time, the energy mix is changing with a significant move towards renewable energy sources and on-site generation, which all can be turned up/down and time shifted. What this means for the industry, is that there is a real opportunity to change how energy is bought, sold and optimised. And when you add into the mix some innovative new technologies – like, IoT, Analytics, Algorithms and of course blockchain, there is a real recipe for change. Our goal is always to make the complex simple in energy. Under the hood you can expect to see some pretty clever technologies and market leading advancements. But as the end customer, you will simply see an energy estate, which is better optimised. Our aim is for our customers to be in full control of their data, their energy value and how they continue to develop and evolve on their journey towards a smarter energy future.